I've just started my own natural artisan skincare! But first, let me thank all of you who read my blog. By coming to this blog, you guys enable me to cash out some cheques from ad earnings on this blog. It is not a lot, but I managed to save it up to start Witchery Bath & Body. Thank you so so much for reading this blog. From the stats, I know you guys been following my blog and if you have been really quiet, do drop me a hello on the comment. I'm so excited to tell you guys about this and I don't know where to start. Should I talk about the brand first? Or should I talk about the products? Or should I start with the collaboration? My mind is all over the place. The name was the hardest part of the setup. I was looking for an icon that uses herbs & plants because the nature of the products is plant-based. At first the idea was to brand it like hippies (hippies always preach on being close to nature and live their lifestyle the basic way). It isn't a bad idea to package the brand as hippies but later I had a lightbulb moment. I thought it would be more interesting to brand it in a wizadary fashion. It sounds more fairy tale and I can play with the product names. The products are 100% handcrafted and made from 100% natural ingredients. Whenever it is possible, we will use organic ingredients. For the debut, I've started with Nut Over Nutella Lip Balm. Like the name suggest, it is all about Nutella. 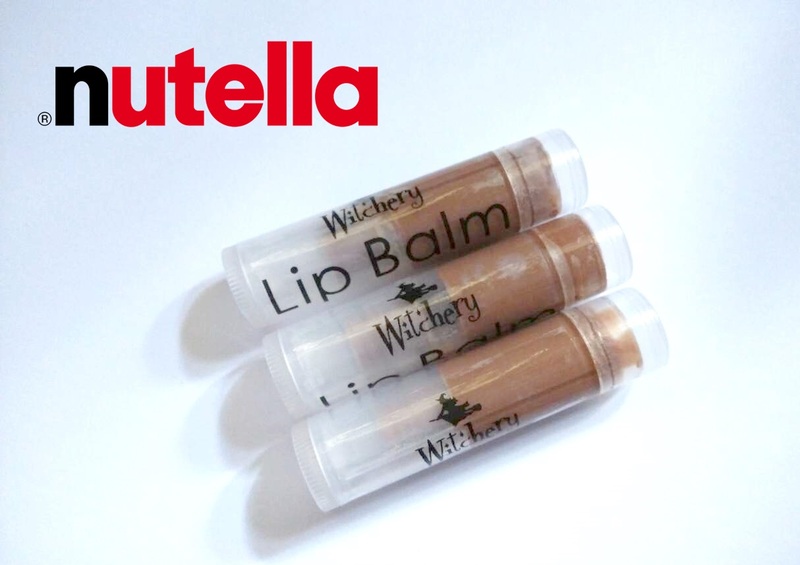 I'm a Nutella fan, so it is no surprise when I choose Nutella as the very first flavour for my lip balm. You can read all about the product on the product page. 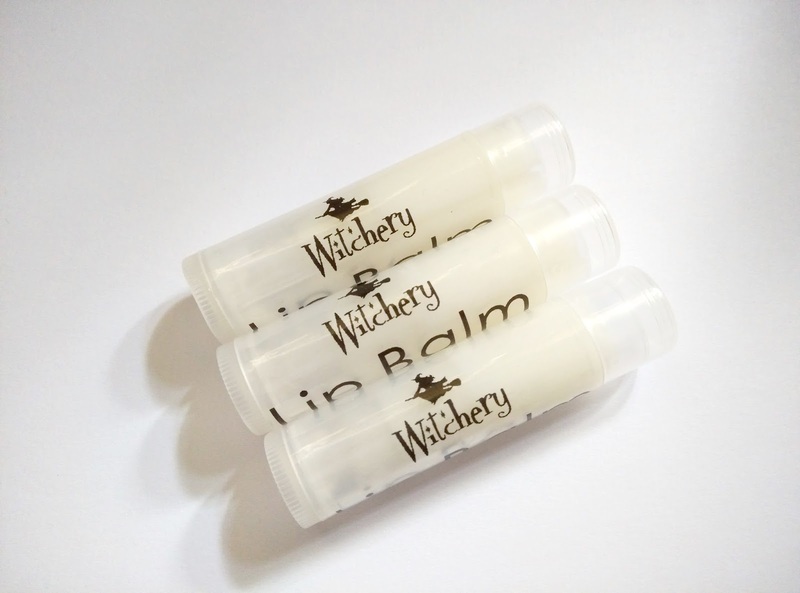 I also made an unflavoured, unscented, and uncoloured lip balm for those with very sensitive skin. This lip balm is specially dedicated to my friend who has very sensitive skin. She can't put on any lipstick, her lips turn red and itchy everytime she put on lipstick. The Back-to-Basic Lip Balm works as a protectant for your lips. It creates a layer of barrier that works as a base to protect your skin. Coming up very soon, I will be launching Joey's Peanut Butter Lip Balm. I'm not sure if you have tried Joey's Peanut Butter yet. It is an artisan peanut butter, available in creamy and crunchy. You can get it from Jaya Grocer. I will also be launching aloe vera gel, but I need to get to my house in Melaka to harvest it from my backyard garden. Next month, there will be mood soap where you can enhance your mood with essential oil soap. I'm so lucky to have my partner helping me to develop the products. She works as chemical engineer in a skincare factory and has all the expert knowledge in product development. She's like an angel sent from heaven because she really knows her stuff and that's something I really need to have Witchery started. As a 100% natural artisan skincare brand, we are very transparent. Most of the products are developed from ingredients that are readily available in your kitchen or garden. We have all the ingredients listed and also the making method on the product page. If you are interested, you can make it yourself. Of course it is much cheaper to purchase from us because we buy the ingredients in bulk and we (the partners) share out some of the costs. Thank you once again for making this a reality for me. I really appreciate all of your support. Do continue to support me in this new project. 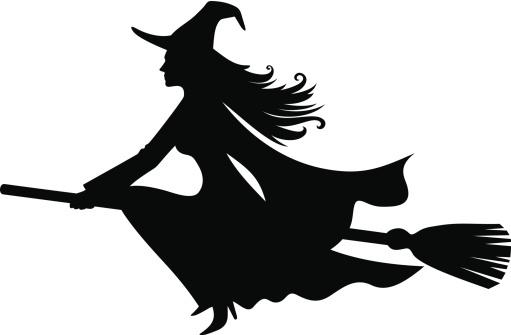 Head to Witchery Bath & Body and subscribe to us. We will be making more interesting products soon and we'll also share a lot of natural beauty tips on the page. I hope that soon we have enough products to join artisan markets and flea markets on the weekend. I'm so excited already!!! You can also follow us our Facebook page for short snippets and beauty tips on the go.